Fantasy Flight Games released nine new cards from the new set Way of the Force. The team is back and we talk about each card in detail and what impact they might have on standard, trilogies and limited formats. Plus we recap Rick at his regional, Sugi attending a local Trilogies event at a brewery and Nick playing in the GQ at SXSW. The road to Worlds is in full swing as players are testing their best decks in regional tournaments to discover what teams are the best of the best. Today we bring on the Destiny Council to discuss their wins in two different regionals and how they got their team to top both events and do so well against the most feared decks. We also discuss what cards and decks are flying under the radar as we keep exploring this wide open meta. 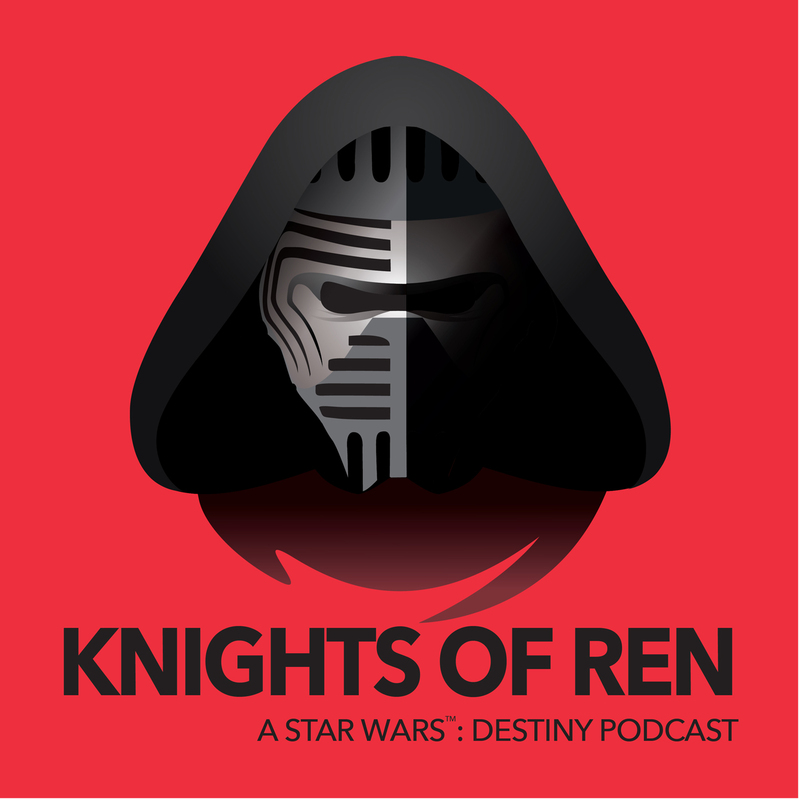 Episode 11 we talk with Eric Wainright about his second regional win with Aayla/Padawan/Padawan. He recaps the swiss and top cut round by round plus covers some of his MVP cards and lines of play through the regional. We have a lot to cover on this episode! With so many regionals and decks evolving and changing every week we brought on Agent of Zion and Hexen from Artificery to help us breakdown all the meta decks in detail. Hero vehicles, Hero mill, Sabine/X, Kylo2/Talzin, One Turn Kill, Obi/Maz, Hondo/Yoda and Tarkin/Seventh Sister get ripped apart by some of the top players in the world. We cover how each deck functions, good/bad matchups, cards/plays to anticipate and ways to tech against each of these decks. So sit back and relax as we cover this wild meta to help improve your Destiny gameplay. The Portland regional is over and we saw a lot of interesting decks make the top cut but the most interesting character to surface was Hondo Ohnaka. Hondo was seen in three of the top eight decks with two unique partners, Poe 2 and Yoda. The finals of the tournament were the most interesting though. A Hero mill deck with Yoda/Partisan/Rieekan went up against Poe2/Hondo and we talk about those matchups with our special guest Rebel Grey! The Legacies preview wave is now available and we have been playing a lot of Star Wars Destiny this weekend. Sugi cracked packs with Andrew for a couple hours and ran a couple Winston drafts and recaps how to Winston draft, what teams were played and cards that stood out in these limited decks. Rick and Todd had a draft and a box tournament this weekend at TAG and give us a recap of what cards stood out, the unique teams that hit the table and what to watch out for when playing limited tournaments. We wrap up discussing the current regional meta, R2P2 and how JarJar is still better than Luminara. 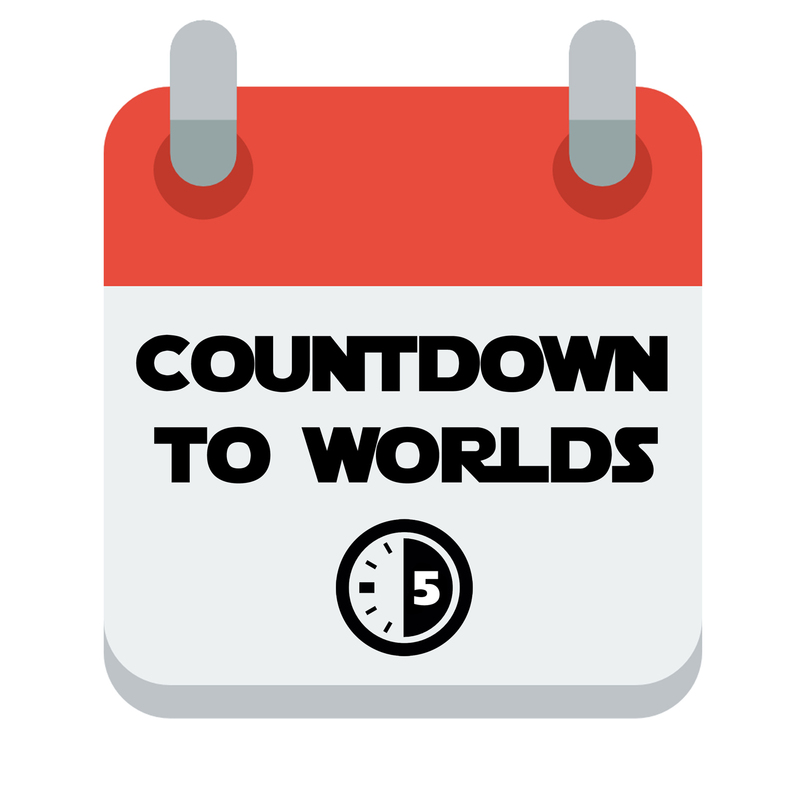 The new year has come and Star Wars Destiny is about to drop a new set. This week we talk about what we have been playing over the holidays and what we expect to see when Legacies is released and what decks to watch for when it becomes legal for Regional events. Todd and Rick setup a proxy Legacies tournament last week and they recap what did well and what unique decks made it to the tables. Sugi talks about his mill decks going up against Agent of Zion and how JarJar and the Jedha Partisan work well with Yoda in hero mill.